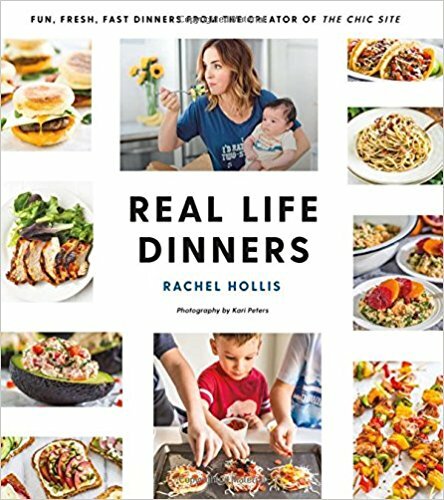 I pre-ordered Rachel Hollis' Cookbook! 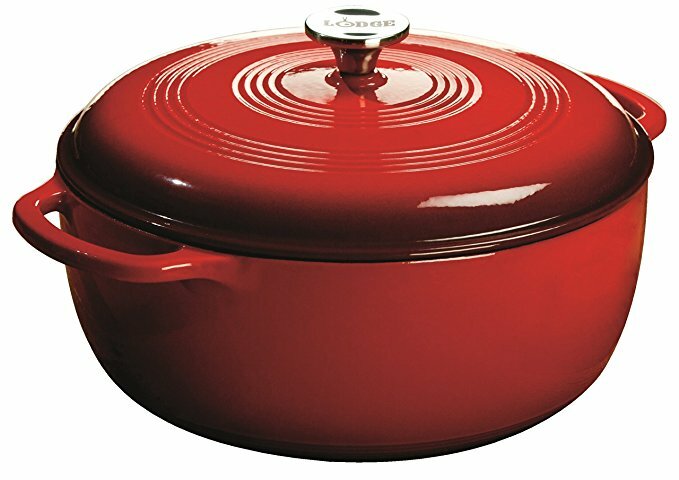 It should be here tomorrow and I can't WAIT!! This Red Lodge Cast Iron Dutch Oven just arrived on Saturday and I can't wait to use it!! Sunbum Lip Sunscreen was AWESOME to have last week at the beach! This 3 pack comes in Mango, Key Lime, and Watermelon! Perfect for SUMMER!! 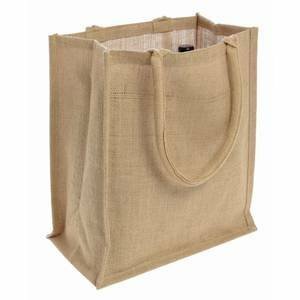 Ben and I wanted to take wine from our local winery to the beach with us so I ordered this natural jute burlap wine tote! It worked like a charm! Very Sturdy! Oh, remember when I mentioned these cover-ups last month? They fit great! I have even washed both of them and the pompoms are still attached! !